Browse: Home / Football / Matt and Drew explore Montreal on Hey Kentucky! Matt and Drew explore Montreal on Hey Kentucky! The Hey Kentucky! New York Road Trip is still underway, and the television crew is getting colder and colder by the day. Yesterday, they took a pit stop in Jackson, New Hampshire to explore the highest peak in the northeast, Mt. Washington. While Tomlin was snowshoeing, Matt and Drew had to get through the coldest television standup in history. After New Hampshire, the Hey Kentucky! crew managed to cross the border and visit Montreal, Quebec. 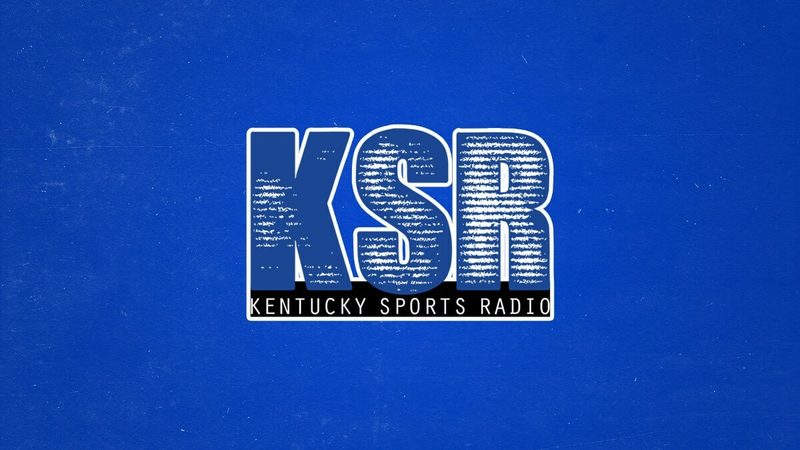 There, Matt and Drew talked about Wandale Robinson’s decision, Matt Bevin blocking people on Twitter, Hemp legalization, toll bridges, and more.